Soursop, also known as graviola, is a fruit of a tree that originates in the forests of South America, Africa, and Southeast Asia. According to Cancer Research UK, native people in these regions used the soursop fruit to treat illnesses and diseases. During the latter part of the 20th century, soursop gained attention as a natural cancer cell killer. 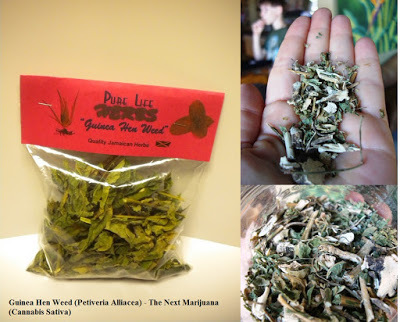 Although not marketed by physicians, you can easily find extracts of the fruit online to purchase and consume. SKU: 16. Category: Herbal Tea. Tags: Soursop Tea, Tea. 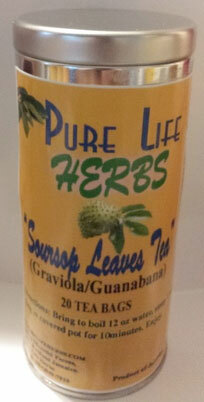 Soursop helps in effectively prevent or to fight cancer. For prevention, it is advisable to eat or drink soursop fruit or juice. • soursop has demonstrated uterine stimulant activity in an animal study (rats) and should therefore not be used during pregnancy. • soursop has demonstrated hypotensive, vasodilator, and cardiodepressant activities in animal studies and is contraindicated for people with low blood pressure. People taking antihypertensive drugs should check with their doctors before taking soursop and monitor their blood pressure accordingly (as medications may need adjusting). • soursop has demonstrated significant in vitro antimicrobial properties. Chronic, long-term use of this plant may lead to die-off of friendly bacteria in the digestive tract due to its antimicrobial properties. Supplementing the diet with probiotics and digestive enzymes is advisable if this plant is used for longer than 30 days. • soursop has demonstrated emetic properties in one animal study with pigs. Large single dosages may cause nausea or vomiting. Reduce the usage accordingly if this occurs. • One study with rats given a stem-bark extract intragastrically (at 100 mg/kg) reported an increase in dopamine, norepinephrine, and monomine oxidase activity, as well as a inhibition of serotonin release in stress-induced rats. • Alcohol extracts of soursop leaf showed no toxicity or side effects in mice at 100 mg/kg; however, at a dosage of 300 mg/kg, a reduction in explorative behavior and mild abdominal constrictions was observed. 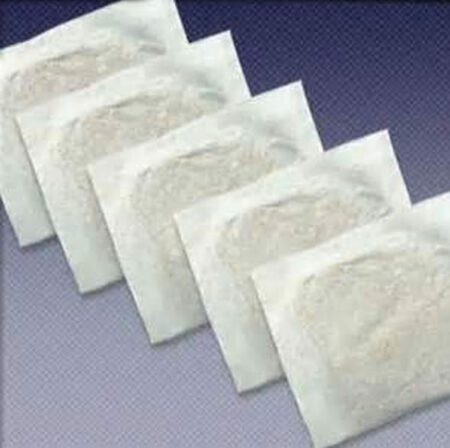 If sedation or sleepiness occurs, reduce the amount used. Take supplement with a pro biotic, such as yogurt, butter milk or probiotic supplements. Do not combine with Co-enzyme q10 (used in USA). Reduce the dossage in consultation with the Doctor if you are pregnant, lactating or have low blood pressure.